The Federal Government has rejected a recommendation by an expert panel on the sale of homeopathic products in pharmacies. 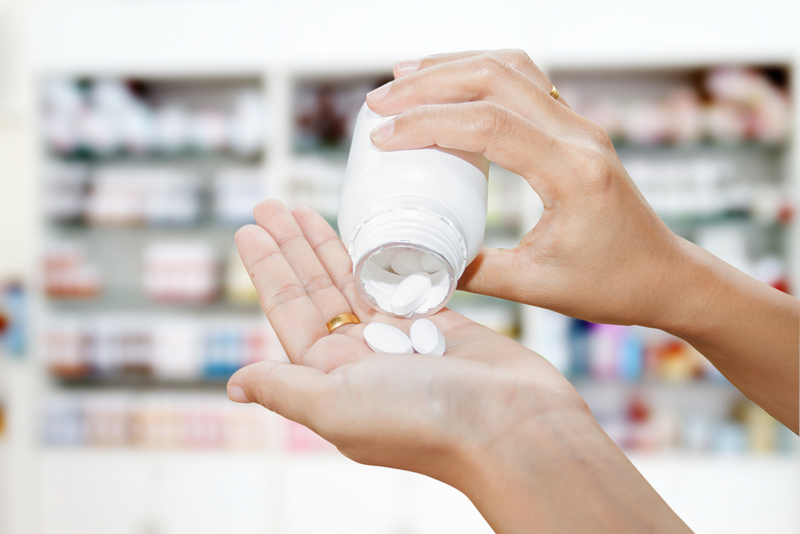 The Review of Pharmacy Remuneration and Regulation, chaired by Professor Stephen King of Monash University, suggested that homeopathy and homeopathic products should not be sold in PBS-approved pharmacies. It also said that other complementary medicine products should be shelved in separate areas of pharmacies so there is no confusion for patients between evidence-based and non-evidence-based products. However, the Government’s response to the King Review, released on May 3 by Health Minister Greg Hunt, has ignored both recommendations. Rather it has lumped homeopathy in with other complementary medicines, and decided that the best line of approach is to “support consumer health decisions through increasing the information available on the efficacy of complementary medicines”. This puts the “sole responsibility” on individual pharmacies as to what action should be taken. “The Government notes the importance of the provision of information to consumers for all medicines and health related products available through community pharmacy,” the response says. “Professional standards have been designed for use by individual pharmacists to assess their own professional practice. They are intended to serve as guidance for desired standards of practice. The Your Health Your Choice group, which has been campaigning to overturn Government decisions on health care rebates for complementary medicines and the recommendations on complementary medicines in pharmacies, regarded the decision as a win for “consumers … to keep natural medicines on pharmacy shelves”. That there was never a recommendation to remove all complementary medicines from pharmacists’ shelves – just homeopathic products – seems to have escaped the group’s hyperbolic coverage of the recent decision. Overall, the King Review made 44 recommendations for reforming pharmacy funding and regulations. The government has accepted only three recommendations in full. One of my students interviewed a pharmacist once for their chemistry assignment – they asked why a pharmacist would sell homoeopathic remedies in a pharmacy and their answer was simple – it makes money. Please make sure to read our comments policy before contributing.